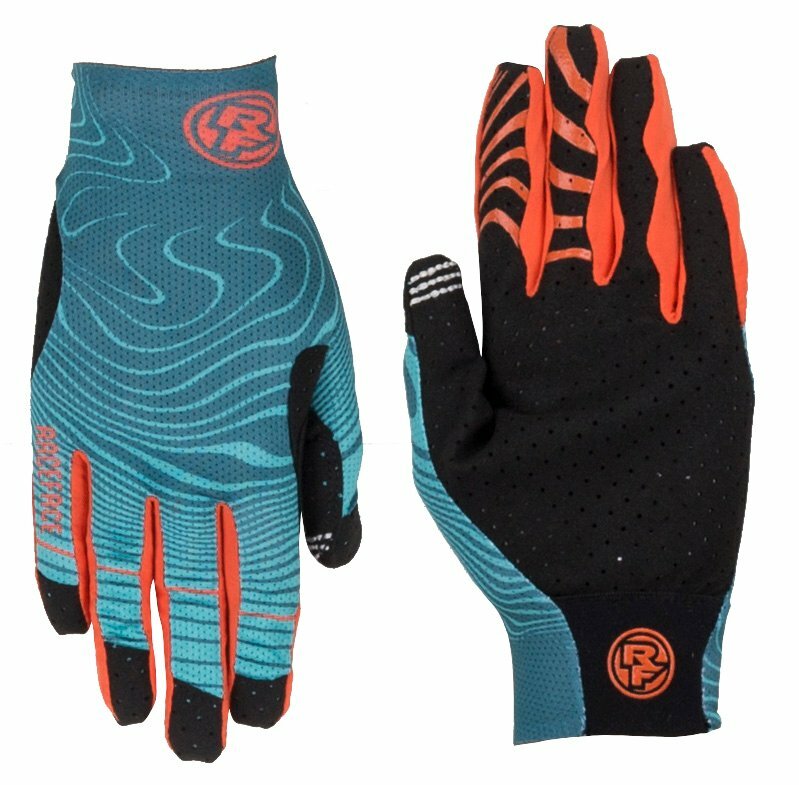 Race Face Khyber Gloves feature an ultra-lightweight stretch mesh on the back of the hand that is not only fashionable, but also very breathable and durable. 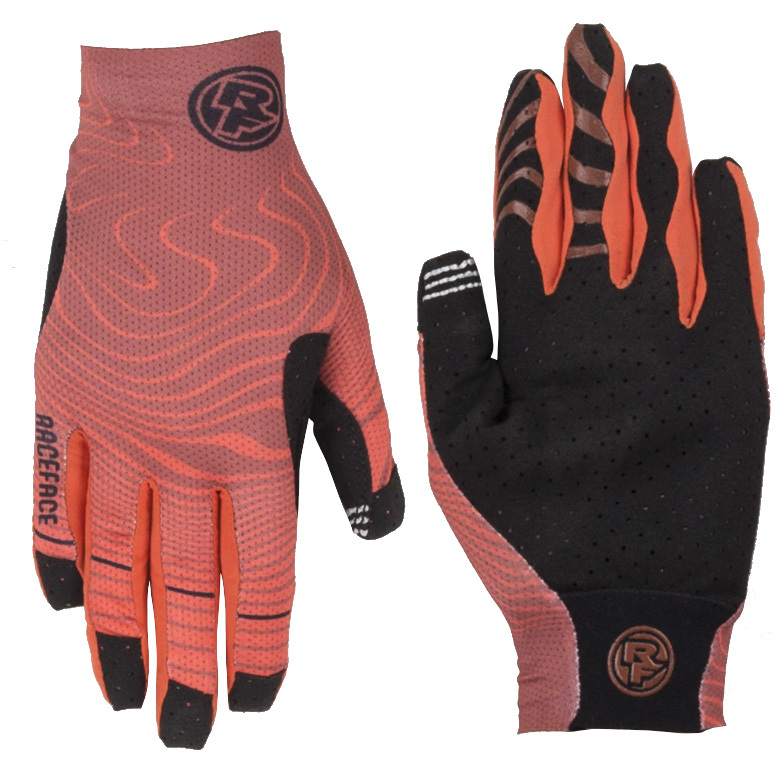 The gloves come in three different colorways in a variety of sizes from extra small to extra large. 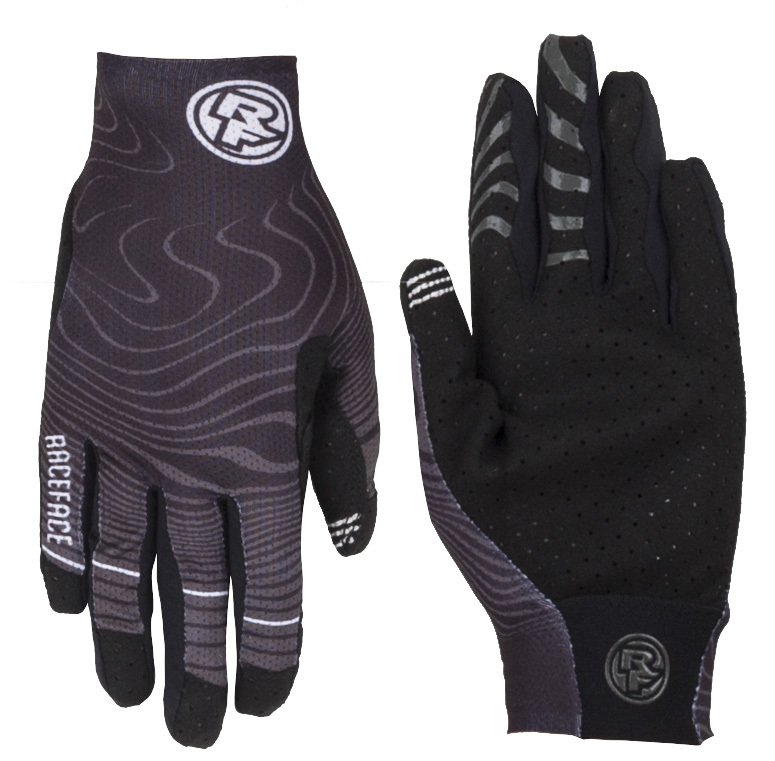 Improve your grip and decrease hand fatigue with the RF Khyber gloves.